The CPCS Telehandler course gives the opportunity for plant operators and drivers to attend the relevant training in order to hold an operators ticket. They’ll be able to work on site once they have obtained the ticket. It is likely that the plant operator’s card will soon be compulsory. Who should attend the Telehandler course? Those who want to work on site and operate a telehandler. 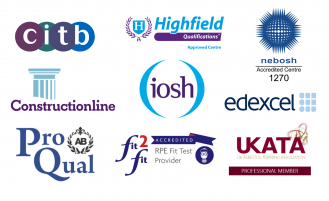 Novice operators who need a full novice course or experienced operators requiring a practical and theory test. Experienced operators need only undertake the Technical Test (theory and practical elements). Is the Telehandler course accredited? The course will cover a range of health and safety regulations and procedures as well as the vital terminology that an operator needs to know. The course will also teach the attendee how to safely operate the telescopic handler in a range of scenarios. 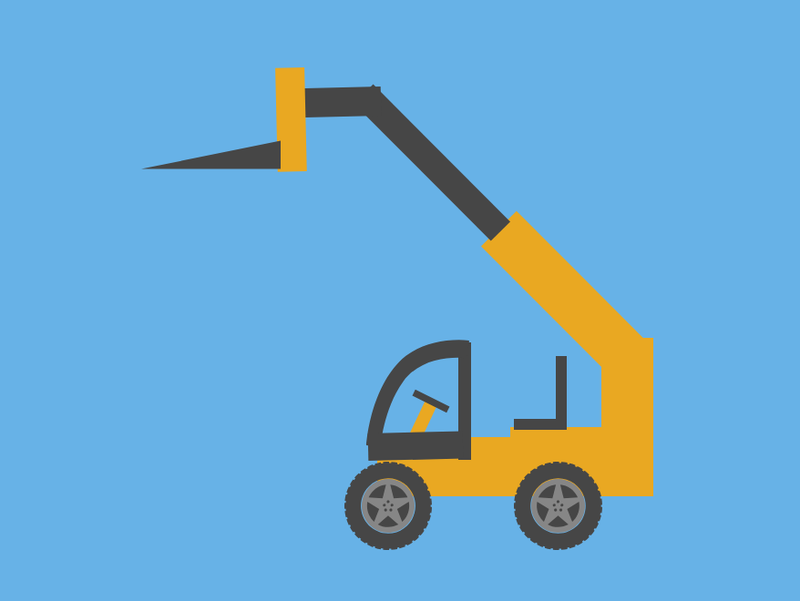 What is required to pass the CPCS Telehandler (A17) training course? The delegate will first of all have a one to one discussion with a tester and have to attain a mark of approximately 80%. The delegate will then partake in the practical examination in which the delegate will have to follow instructions from a tester.